The poor mans Rolls Royce. American derived V8 gives this beautifully engineered British classic an unmistakable burble that brings a smile to your face. Sitting behind the chromed steering wheel and understated but stylish wooden dashboard, you relax into sofa size leather seats and marvel at the space you are afforded inside this glorious monster. 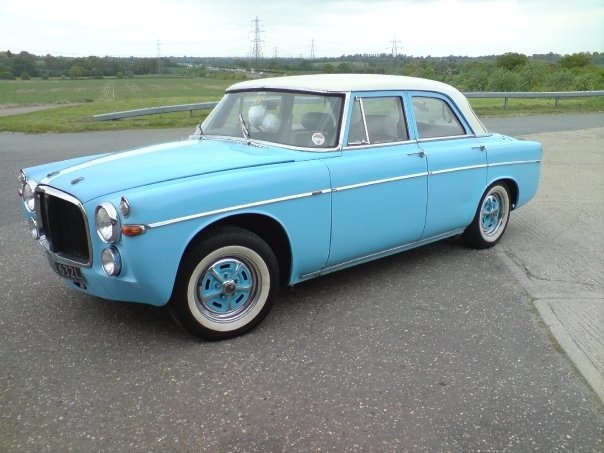 The best of British from a bygone age when cars had personality and filling up didn't break the bank. 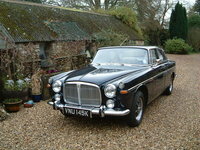 Its a big car though so make sure you buy a clean one with all the paperwork, and save yourself the dismay of repairs. Check for rot in the sills, floor pans and door panels and around the front and rear lights.. Make sure the engine is not blowing or tapping. (the hydraulic tappits are always a little noisy until the engines warm.) Its an auto box, so expensive to fix, so check the gearbox doesn't make any odd noises and selects all the gears.- Does the overdrive work (kickdown). Exhaust should be a crisp note with no fluffing, full systems are also expensive. do the white flannel test over the exhaust pipe end. you don't want any black spots or smoke, black or white. Lastly, test drive and check steering play. Power steering means lots of stresses as it weighs over one and a half tons. Try turning the wheels with the engine off to see what i mean. That goes for the brakes too. If the engine dies when your driving down a winding hill, you may want to say your prayers. Have fun. Pros: Turn some heads as you pull in at the pumps.